We’re one week into Ready, Set Write! and ready to share updates of progress. I set a bunch of general goals for the summer, some that won’t happen until I accomplish others or until I’m off work for the year (less than 2 weeks!) so until then I’m aiming for 500 words most days of the week on current WIP. 1. How I did on last week’s goals: I managed a sad 1500 words this week, but I had one of the most stressful weeks ever of my work career, so I wasn’t quite in the headspace to be creative. I’m hopeful that I’ll be able to move past it this week and dive right back in. 2. My goal(s) for this week: Basically improve my word count over last week, which shouldn’t be too difficult. I do have a jam-packed weekend and I’m planning to make good use of my weekday writing time. “Please stop trying to convince me I don’t want to be here.” Theo’s voice is low like a warning, but a kind one. Theo squeezes my hand, wraps an arm around my waist, and leads me back onto the convention center floor. 4. The biggest challenge I faced this week (ex. finding time to write): Work. Drama. Stress. Not being able to compartmentalize, which I normally am very good at. 5. Something I love about my WiP: That my characters feel completely real and flawed and I adore them. Here’s hoping for a good week! Based on the lines you shared, I’m sensing some romance in your WiP, which I support whole-heartedly! Sorry you had such a stressful week at work. I’m super impressed with your 1500 words, considering. Best of luck banking even more in the coming week! I loved your bit about your characters being flawed and real, it’s always a good thing!! Hope you have a productive and less stressful week! 1500 words is better than no words at all! And I feel that way about my characters too – flawed and real – as how they should be! 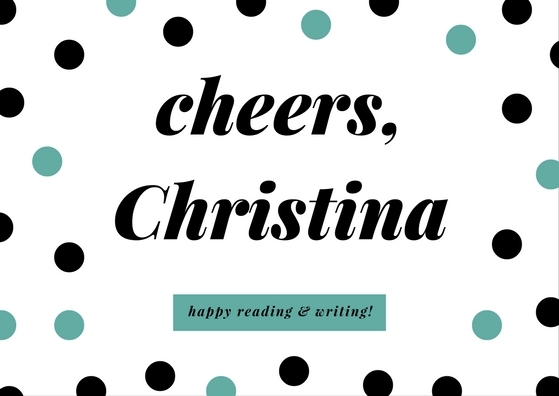 Hope the stress level dies down and you have a wonderful writing week! I’m in a similar boat! 1500 is what I got in when I wanted more, but it’s still 1500! Good luck this coming week! Perfect characters are always so flat and difficult to relate to- your character development is always strong, and I look forward to reading! Hope all is cleared up now and you can find your happy creative writing place! I HATE when work stress takes over the fun parts of life! Sometimes it is inevitable but here’s hoping this week will be better 🙂 1500 words is awesome for a stressful week! Busy seems to go with June, along with weddings and thunderstorms… Don’t worry, you’ll build up that words count soon. Just keep at it. Yikes, I hope work stress lessens for you this week. I hate it when it leaks over into other parts of life, and I know too well how much it can affect the creative juices. That said, you still got the words down, and that’s nothing to sneeze at. Hope this week is much, much better for you. Good luck! !